What a different world it is here is Goa India. 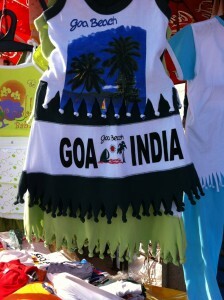 Just proves that India is not JUST Bombay but has widely diverse areas and culture. 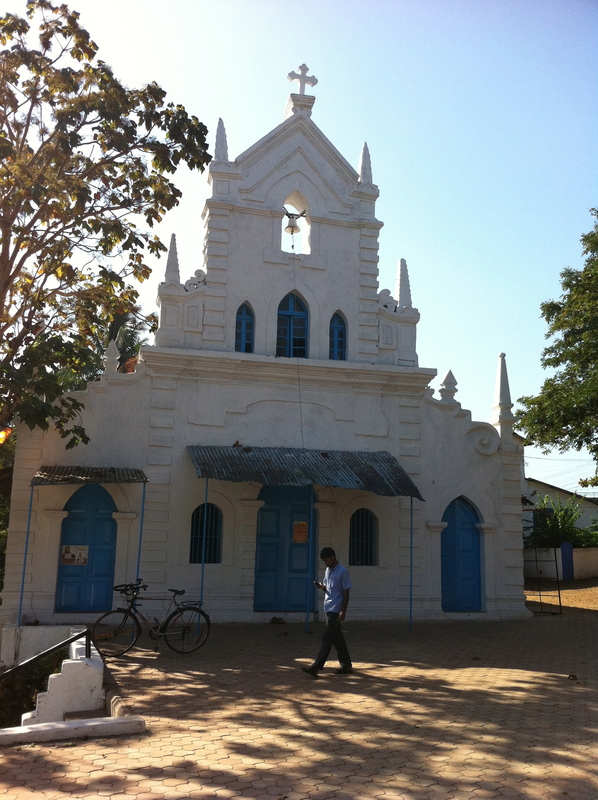 Goa was converted by the Portuguese Catholics in the 1500’s when St. Francis Xavier landed on their shores. Everything here is clean and more organized and, in my estimation, beautiful. The people are exceedingly friendly with a large number of Christians with chapels and churches every block or two. 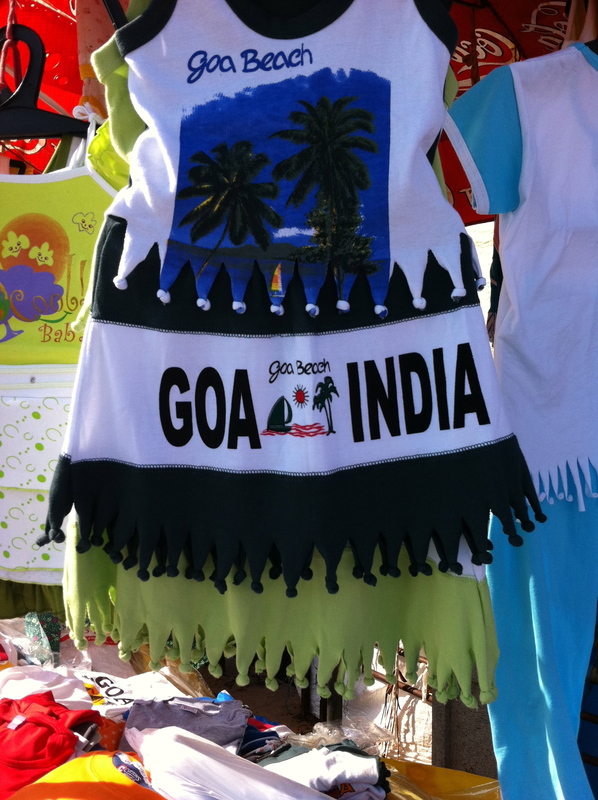 We really love Goa. Today I took off running to the point of land out into the ocean. I climbed the lookout point to see the ocean and city. 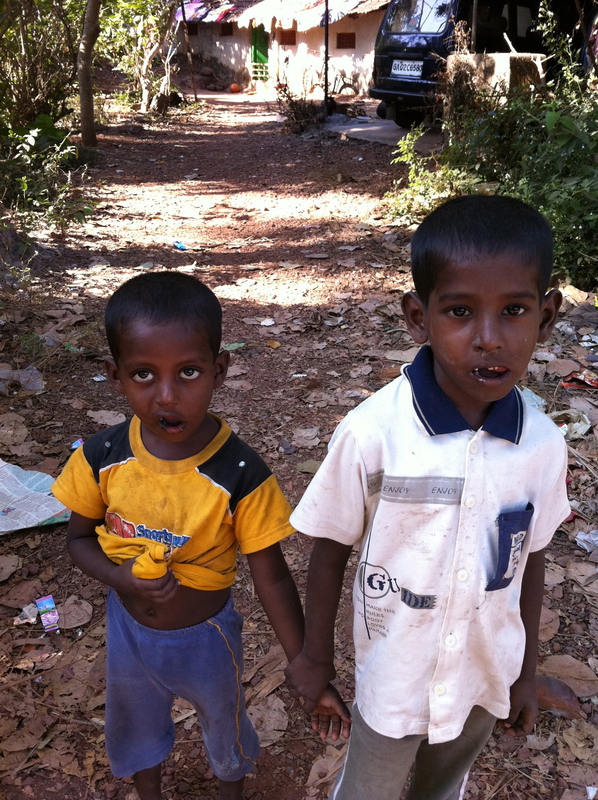 Then through the little village areas with chickens, pigs and cows wandering among the rustic housing. 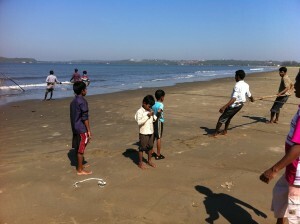 I arrived eventually on the beach which is much different than Mumbai. 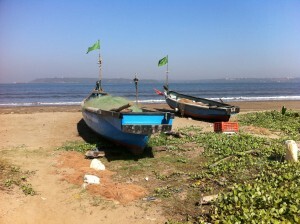 Here I met friendly fishermen who explained everything to me with long chats and I even helped them fish for a while. 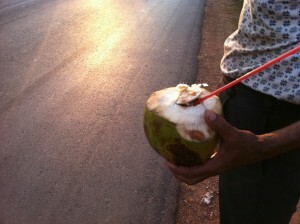 Then I ran up to the street and got a drink of coconut water — he cut the coconut, gave me a straw and I drank it on the spot. Then through a unique construction site and back to our bungalow. Very fun and exciting! You can see my run with map, pictures, story and videos here. 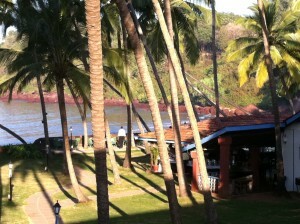 Already there are over 2,000 people registered in Goa for our Apologetics Conference. Many Catholics are being enticed out of the Church by sects, cults and local “church planters.” I am here to help reverse the bleeding — strengthening the Catholics, teaching them to defend the faith and to bring the lost sheep home. Janet’s ankle is healing slowly from her fall down the stairs. Still unable to walk. Pray for us! More soon.